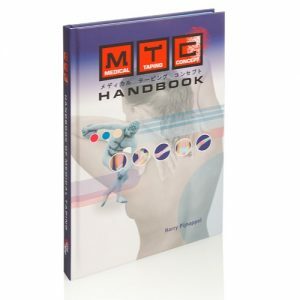 This MTC CrossLinq acupressure taping book contains more than 100 practical examples of treatment, 364 pages with clear explanations of the method and high quality photos of all treatments. Finally there is an international book available that teaches you how to apply acupressure cross patches! Unique and not yet available on the international medical taping market. In this innovative book you will find out how to use the cross tape method to relieve yourself and other people of many different conditions. The CrossLinq handbook contains more than 100 practical examples of treatment, 364 pages with clear explanations of the method and high quality photos of all treatments.